Sunday is the start of the nineteenth International AIDS Conference (AIDS 2012). The theme of AIDS 2012 (22-27 July) is ‘Turning the Tide Together’. 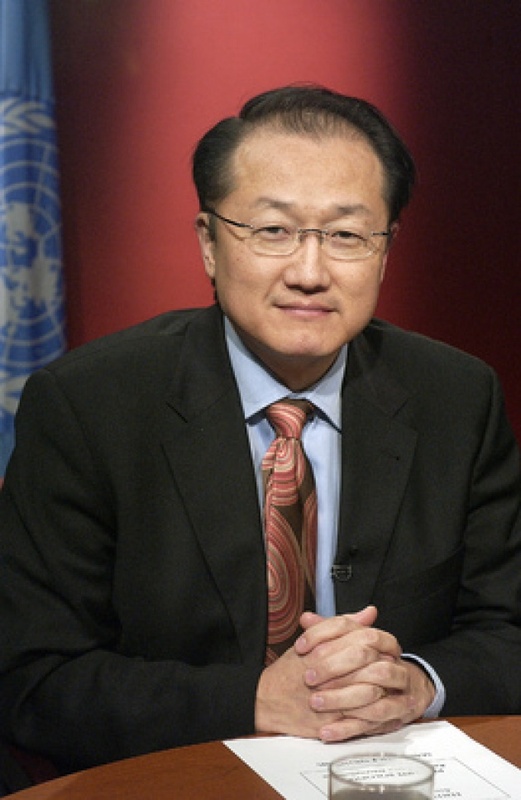 Jim Yong Kim (Bottom UN Photo from 2004 when was Chief of WHO HIV/AIDS Dept) is slated to give the opening address. 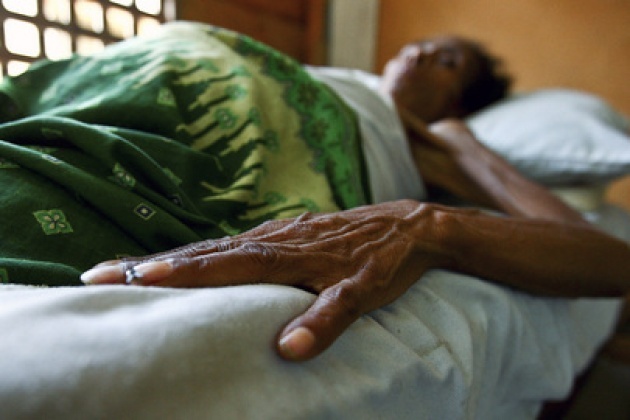 See our Blog for Film: "AIDS the Human Face"